Travel daily to Kampala, Uganda with one of the most comfortable buses from Modern Coast. The Oxygen bus alias Bamboocha has comprises of 3 categories of Bus Classes i.e VIP seats, 1st Class and Business Class all charged at different prices due to comfort and services obtain while onboard. See Also: Download Bus Kenya App & Make Bookings At Your Comfort. 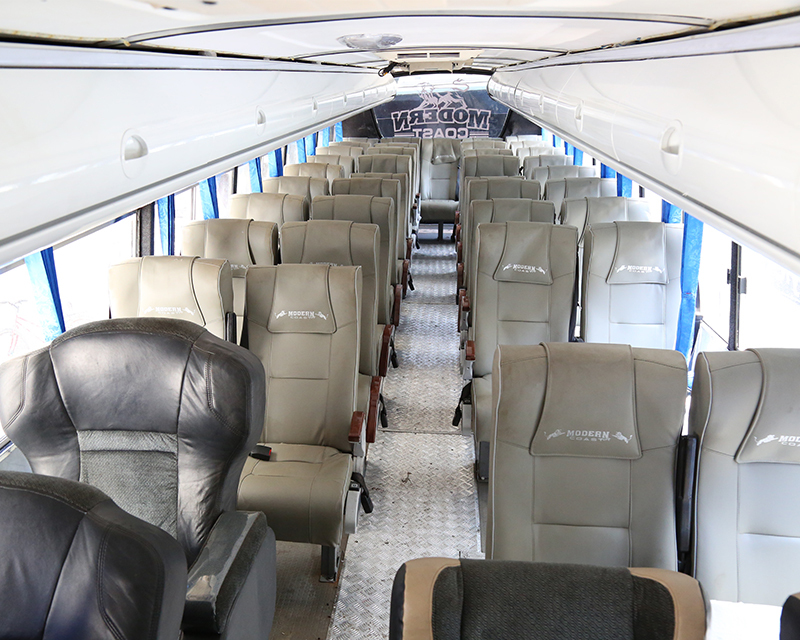 The Bus has enough legroom with reclining seats, customized entertainment, hostesses, free Wi-Fi, charging sockets and refreshments to get you boosted as you start your journey to the land of bananas or back to Nairobi town. You can make your reservations/booking by visiting any Modern Coast offices near you or make bookings directly from Bus Kenya App available from Play Store. 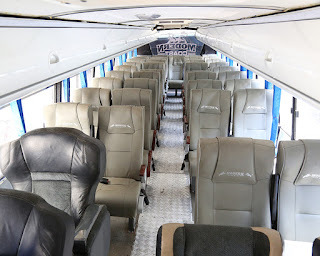 Travel with VIP seat at Ksh.3500, 1st Class at Ksh.3000 and Business Class at Ksh.2500. 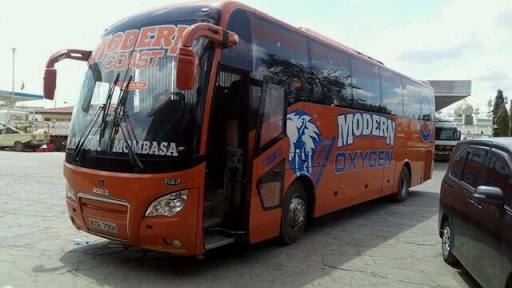 Modern Coast, Travel In Style..